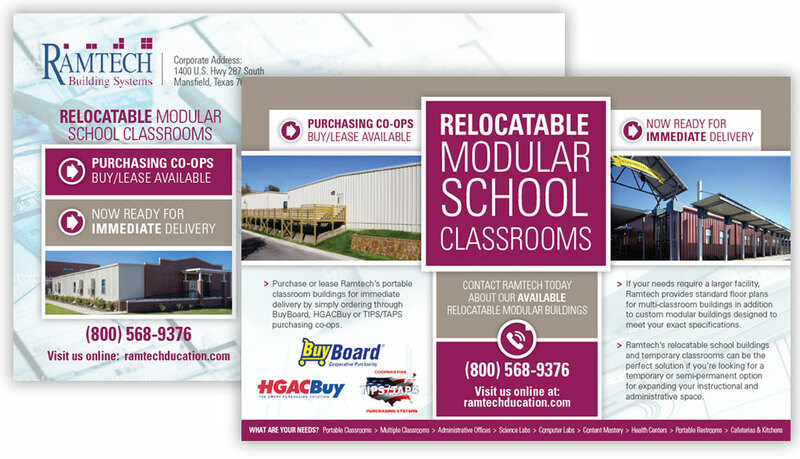 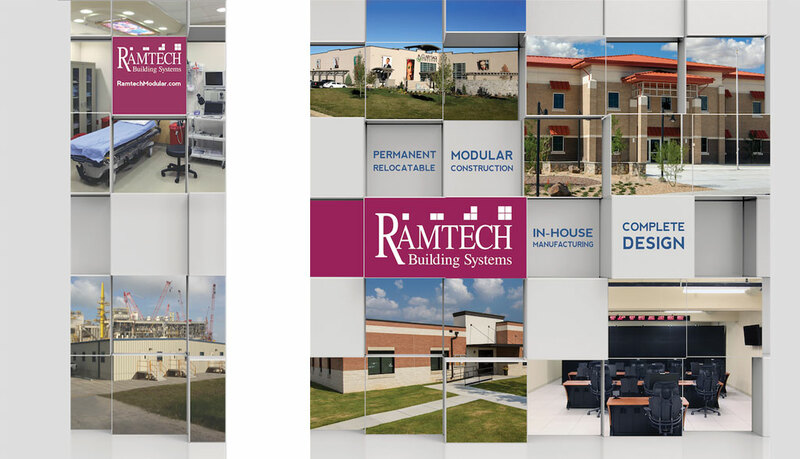 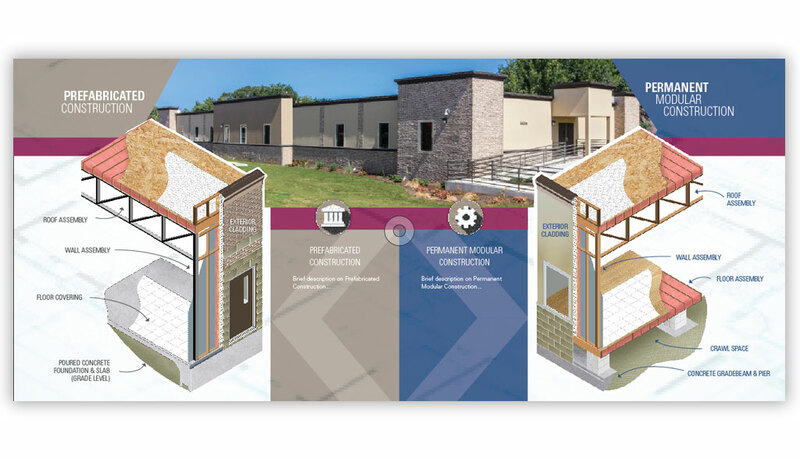 Specializing in modular construction since 1982, Ramtech has provided more modular building solutions to government agencies, educational institutions, healthcare providers, and large and small commercial organizations than any other modular company in the Southwest. 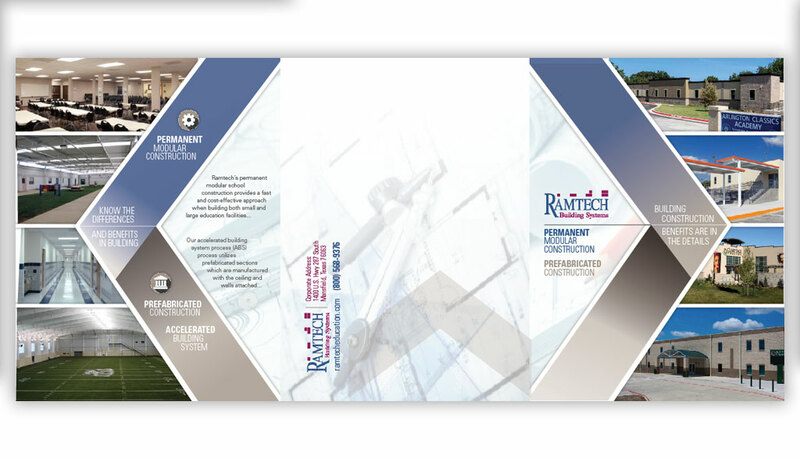 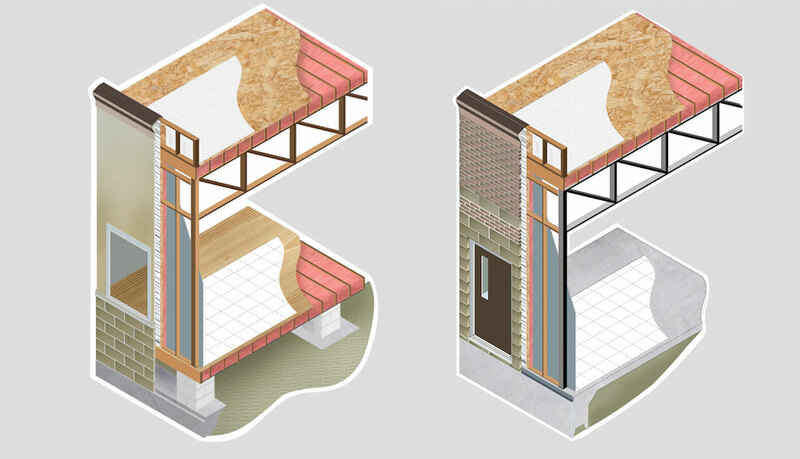 Ramtech is unique among modular building companies as they have in-house architectural design capabilities as well as on-site manufacturing plant as well as their expertise and experience in site development and building installation from start to finish. 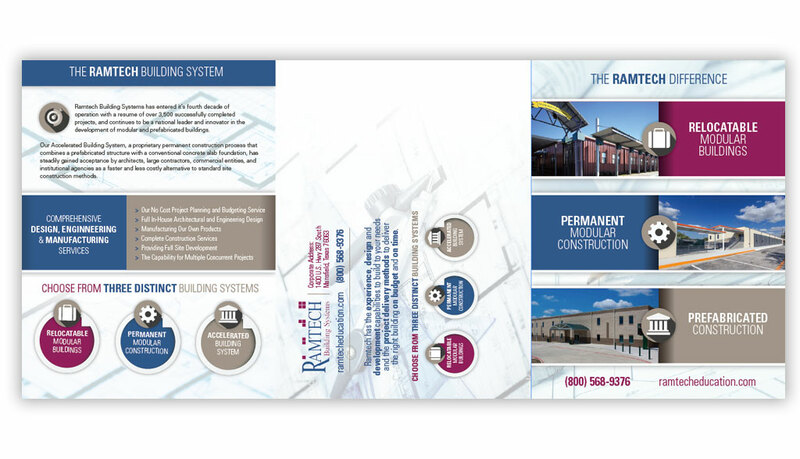 Empire worked on a variety of projects to promote relocatable modular buildings and pre-fabricated construction building systems in addition to trade show design and production, schematic 3D drawings, direct mail pieces, postcards and building the Ramtech corporate web site in 2017.